The horse known as “Big Red” won the Triple Crown, winning the Belmont Stakes by an incredible 31 lengths. 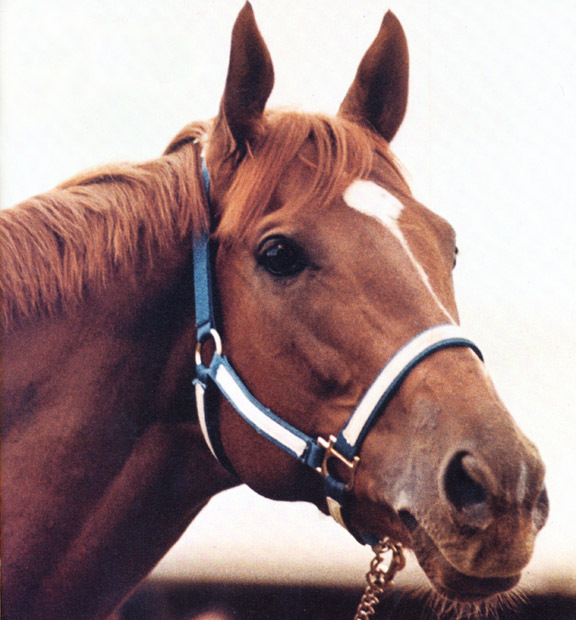 Secretariat ran the fastest 1 1/2 miles on dirt in history (record still stands) at 2:24 flat. The successive quarter-mile times were 251⁄5, 24, 234⁄5, 232⁄5, and 23. This means he was still accelerating as of the final quarter-mile of the race. His Kentucky Derby time of 1:59:2 is still a record as well.